Enjoy the tropical breeze while soaking in the sunrise over ocean views from the east and sunset over Biscayne Bay to the west. This oversized 1 bedroom plus den (2nd bedroom) and 2 bathroom apartment in Key Colony I - Tidemark has everything you’re looking for! The unit is beautifully remodeled with stainless steel appliances, marble floors, updated bathrooms, and more. 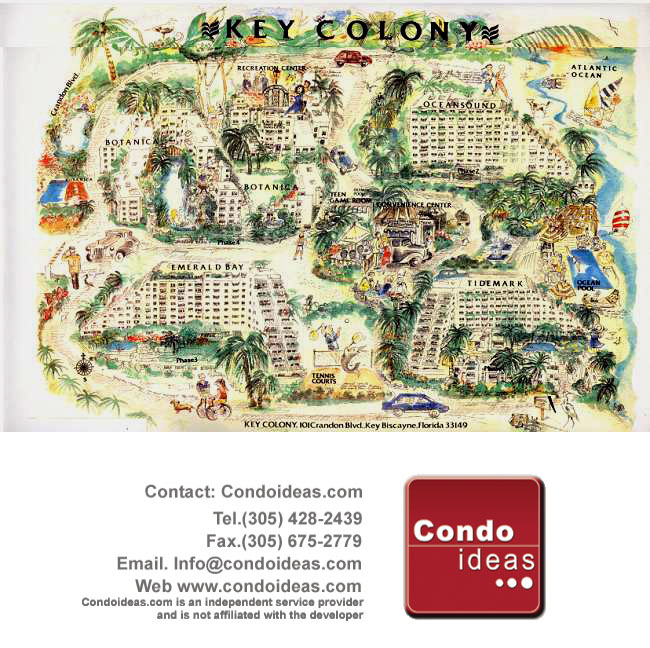 Enjoy all that Key Colony and Key Biscayne have to offer! Available March 15, 2019.